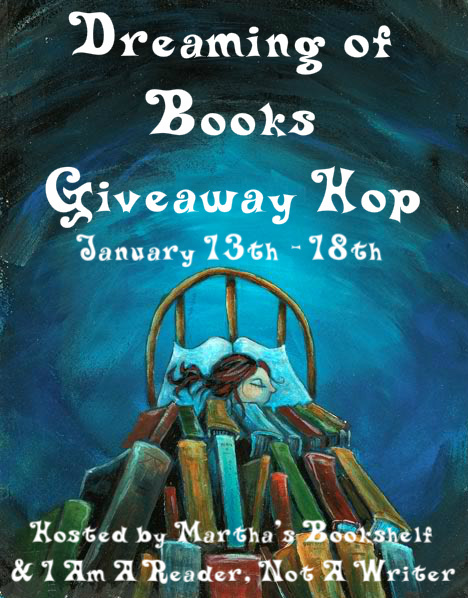 I am participating in the Dreaming of Books Giveaway Blog Hop, hosted by I Am A Reader, Not A Writer and Martha’s Bookshelf. This hop is scheduled to run January 13th through 18th. To enter, all you have to do is follow my blog and leave a comment at the end of this post. For additional entries, you can follow me on Twitter (click HERE), and “like” my Facebook fan page (click HERE). Leave an additional comment for each additional entry. At the end of the week, one lucky winner will be chosen by a random number generator to receive a $10 Amazon gift card. Be sure to leave your email address with your comment so that I will know how to contact you should your name be selected. 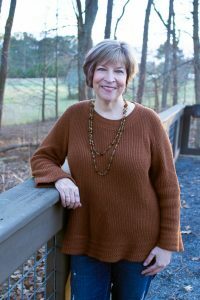 Click HERE for the links to 200 or so other blogs that are also doing book-related giveaways. All contests begin at midnight Eastern time tonight; any entries received prior to that time will not be included in the drawing. 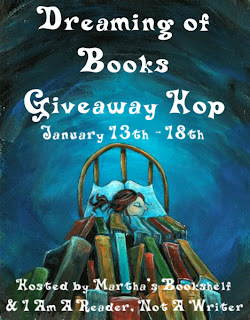 Good luck and happy blog hopping!